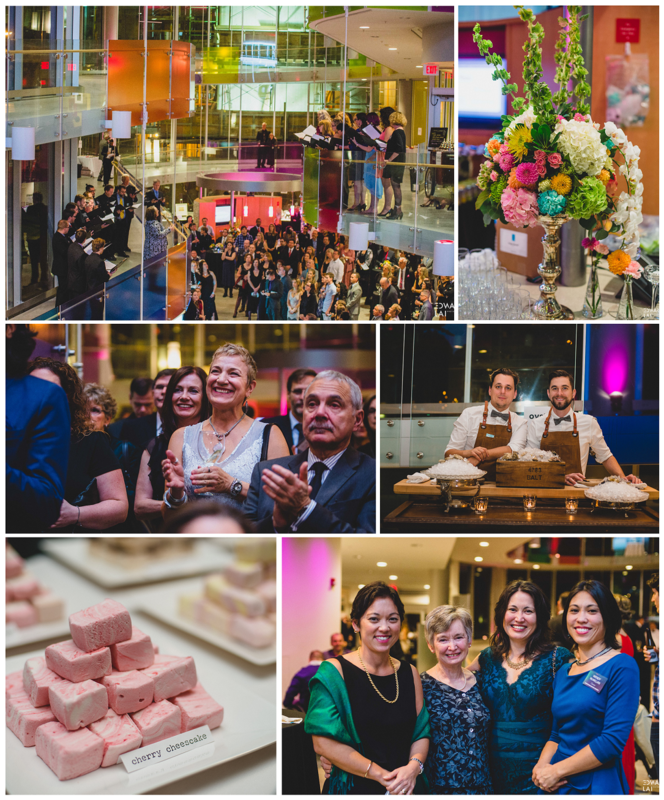 We feel like this year’s Spinal Chord Gala was the best yet! Thank you for supporting ICORD and the Vancouver Cantata Singers. We’re especially grateful for this year’s sponsors, whose contributions make our event possible. To view photos from the event, please visit silver sponsors Edward Lai Photography and Butter Photo Booth, as well as this gallery by Jesse Read. This entry was posted in NewsAndEvents and tagged guests, sponsors, thanks by ckwok220. Bookmark the permalink.